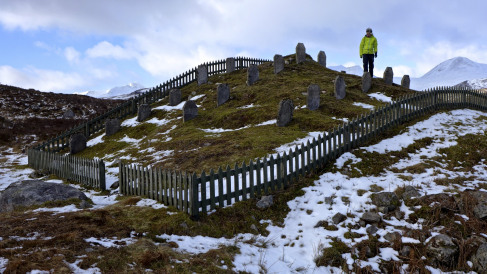 When researching for the historic strand of the contemporary novel I am writing, I came upon this blog post and found it very interesting and beautifully written by Cameron McNeish. It gives a great taste of the subject matter I will be exploring in my novel. Having also read Patrick MacGill’s novel, Children of the Dead End, as part of my research, I find myself deeply respecting the men who built the Blackwater Dam, for their bravery and courage and incredible ability to work in the conditions they endured. IT was one of the most poignant destinations of any route I’ve walked. We had tramped from the Kinlochleven side of the dramatically named Devil’s Staircase and then dropped down alongside a water pipeline that ran from the Blackwater Reservoir high above the birch banks of the River Leven. There was a sheen of newly minted green on the trees and the sky was blue. Spring was turning to summer and birdsong, especially that of the ebullient skylark, filled the air. It was hard to imagine the desolation, the strife and the sheer pathos of the industrial scene that dominated this landscape a hundred years before. A great review from LizanneLloyd, featured on Rosie Amber’s blog. 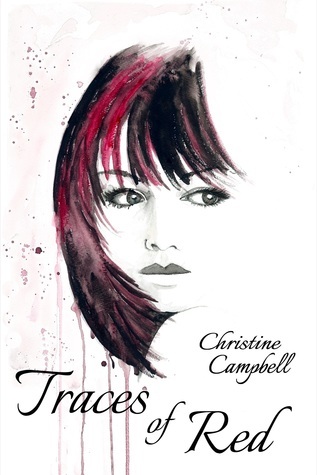 Traces of Red is the second book in The Reluctant Detective Series by Christine Campbell. Once again, the irrepressible Mirabelle helps her soulmate, DI Sam Burns, solve a complicated case but there is no need for you to have read Searching for Summer, the first book in the series, since the back story is gradually revealed during this novel.